It can be hard to find a car that has all the versatility you need for your life. 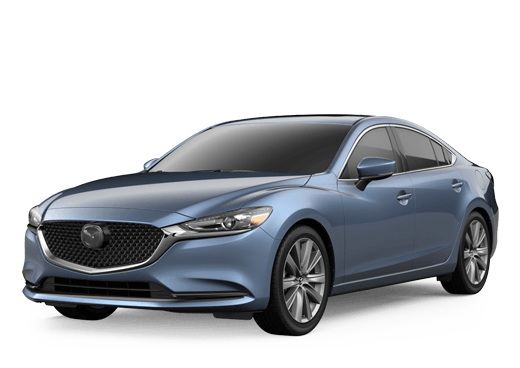 If you’re the adventuring type you need something that can handle going down the road less traveled, if you’re in the market for a family car then you need something that can handle all the short burst driving. Whatever your situation is it can be hard to look at a car and know for sure you’re getting something that fits all your demands. SUVs are known to be some of the more rugged cars on the market and can fit almost any lifestyle. If you want to do that in style though you go for the 2019 Mazda CX-9, a sporty and exciting SUV with features and options to spare. We’ll go through just what it has to offer below so you know what to expect. That’s not even close to being the end of the list, but there’s not enough space to go through point-by-point everything the 2019 Mazda CX-9 has to offer. If you want to get behind the wheel of the 2019 Mazda CX-9 yourself then stop by our dealership in Santa Fe, NM and schedule a test drive. You can also call ahead with any questions and we’ll help however we can.